Super Simple Tips to Get Your Home SOLD! One of the biggest decisions a homeowner can make is whether or not to sell a home at the Lake of the Ozarks. Once the choice has been made, it can be extremely frustrating for a homeowner when they have high hopes to see their home sell within the first 30 days, and it's been listed for 90+ days and no offers have been received. The Fran Campbell Team knows how frustrating that can be - and we can guarantee that when you work with our experienced real estate agents at the Lake of the Ozarks, we will work hard to get your home sold as quickly as possible for a price that you agree upon. 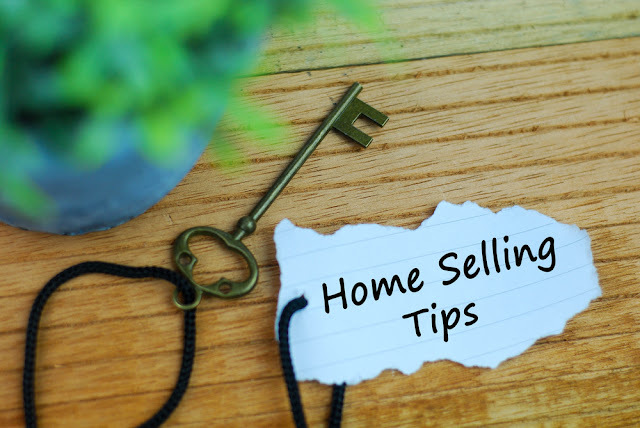 As proof of our dedication, we've come up with some tips to help you reach your goal of getting your home sold quickly. 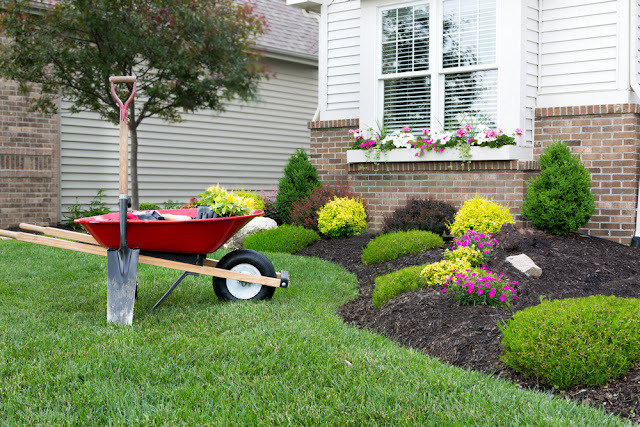 Spring is here which means now is the best time to start thinking about what you need to do to get your home in tip-top shape. Beautiful weather will bring out the buyers and if you're selling a home at the Lake of the Ozarks, you want your home to be ready for all the showings you're likely to have coming up. The Fran Campbell Team wants to provide you with some helpful tips to make sure your home is show-ready and entices those buyers! One thing we see all too often when listing a home for sale at the Lake of the Ozarks is partially completed seller's disclosures coming back to us. 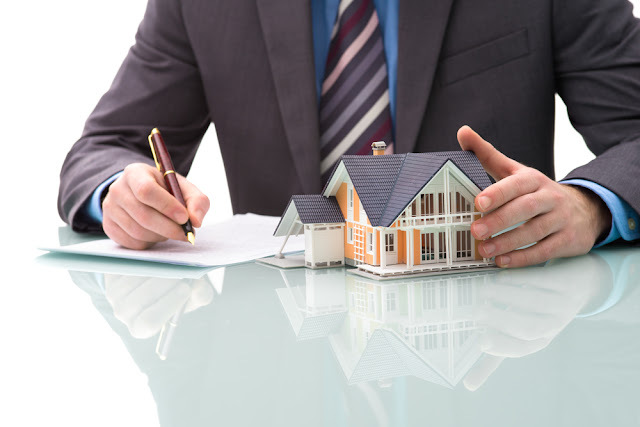 While most sellers feel like this part of the paperwork is unnecessary and inconvenient, there are very valid reasons why you should complete the disclosures in their entirety and with full honesty. 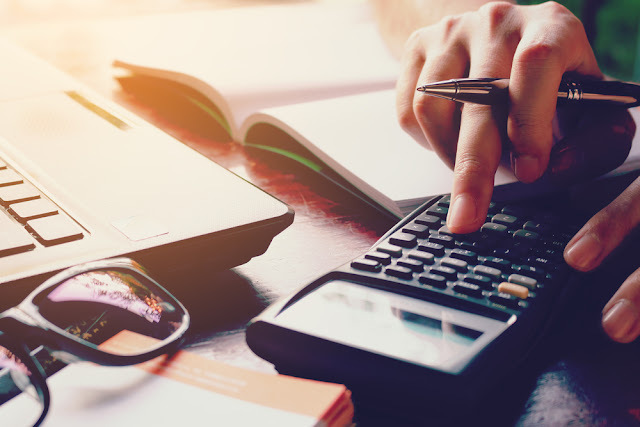 The Fran Campbell Team is happy to share with you 3 important reasons why you should take the time to complete your seller's disclosure and make sure it's as accurate as possible. With more than half of the Lake of the Ozarks real estate listings being part of a homeowner’s association or condo owner’s association, the Fran Campbell Team feels that it’s important for our buyers to have a good understanding of what a HOA/COA is. A Homeowner’s Association, or HOA, is the governing body of the development or complex, usually comprised of homeowners who have volunteered to serve on the HOA board. The primary purpose of a homeowners association is to manage a neighborhood's common areas such as roads, parks and pools. Most HOAs have their own set of bylaws and regulations that all homeowners and their guests are required to abide by within the subdivision.